Fastest and friendliest taxi ride – satisfaction guaranteed. Just contact us today. Special discount on Major airports in the Tri-State area, you can count on our taxi service for reliable on-time transport. 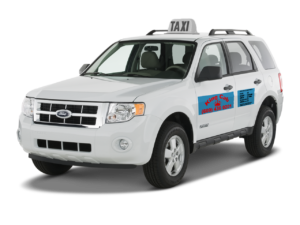 KingCab is a registered Trenton-based taxi company that is safe and professional.